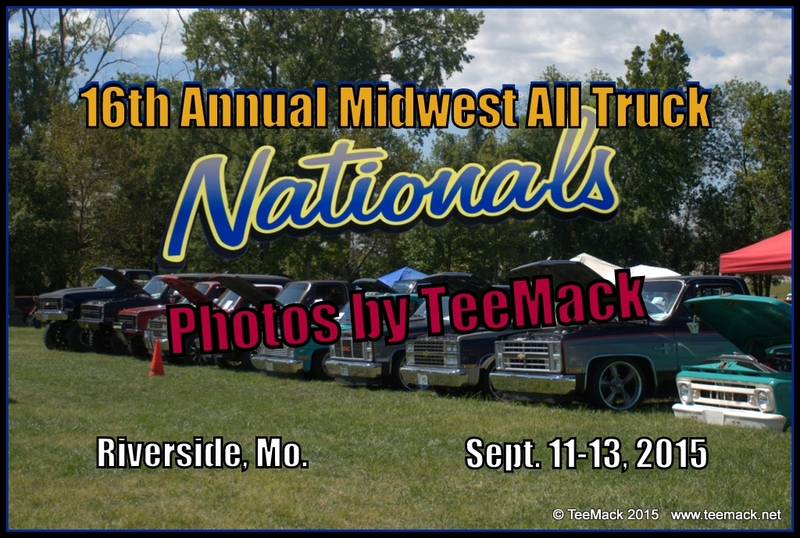 The 16th annual Midwest All Truck Nationals was held from Sept. 11-13, 2015 at E.H. Young Park in Riverside, Mo. The Annual Event is open to all Makes and Model of Trucks. Scheduled events included a swap meet, a cruise night, Loud Exhaust Contest and a Burn Out Contest. There was approximately 400 vehicles on display. Click here to view photos of the 16th Annual All Truck Nationals.